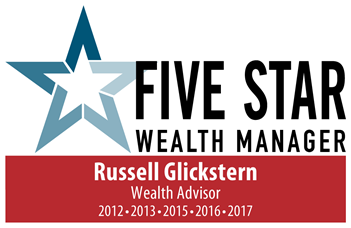 Russell Glickstern is the founder and principal of Westchester Financial Planning. 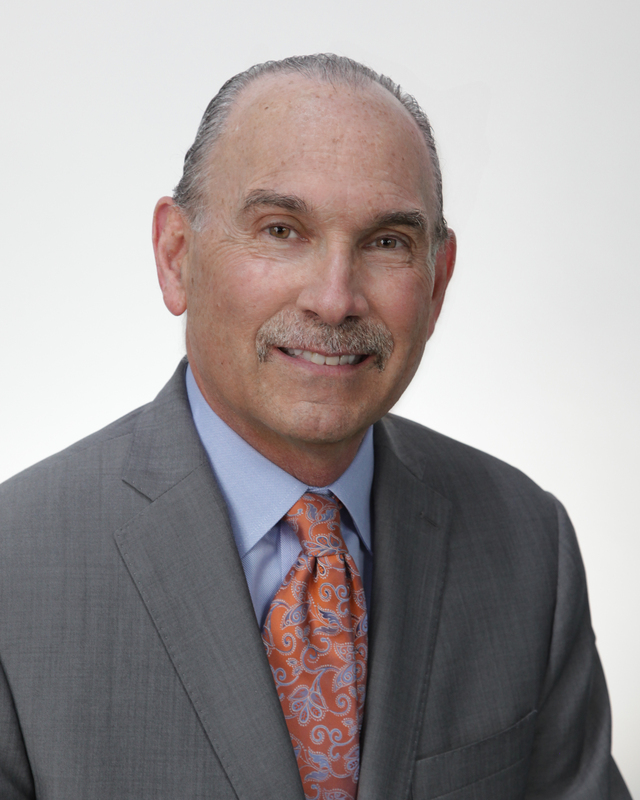 Over the course of more than 33 years, he has helped generations of his clients pursue their financial goals. As a CERTIFIED FINANCIAL PLANNER™ (CFP®), Russell adheres to the high standard of excellence and ethics requirements set forth by the Certified Financial Planner Board of Standards. He embraces a disciplined, conservative approach to investing with a focus on asset allocation and developing investment strategies designed with the goal to minimize risk and help clients discover opportunities in any market condition. He understands that your needs are unique, so his primary objective is to construct a financial strategy customized to best address your specific aspirations. As an independent financial advisor, Russell is focused solely on serving your needs. Westchester Financial Planning has no obligations to investment product providers, no ties to investment banks, and is not subject to cross-sell quotas or home-office directives that may lead to conflicts of interest. Russell earned a Bachelor of Science degree from St. John’s University. He has lived in Westchester for 24 years with his wife, Susan, and their two children. He is active in numerous industry community organizations, including membership in the Business Council of Westchester, the Financial Planning Association (FPA) and as a designee for the Certified Financial Planner Board of Standards, Inc.
*Award based on 10 objective criteria associated with providing quality services to clients such as credentials, experience, and assets under management among other factors. Wealth managers do not pay a fee to be considered or placed on the final list of 2012, 2013, 2015, 2016,2017, 2018 Five Star Wealth Managers.